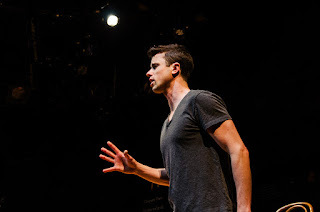 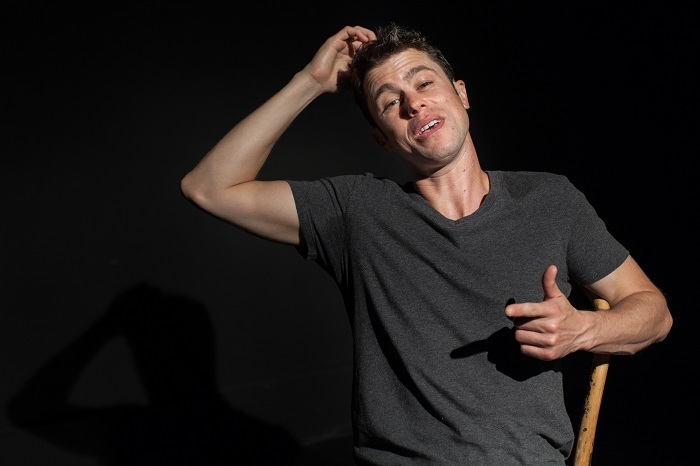 "The newest solo show from award-winning actor/playwright Dan Hoyle (The Real Americans) is about how we experience the world in the digital age. From a showdown with a violent felon in small-town Nebraska, to a childhood listening to anti-conformist rants in San Francisco; from the hard-scrabble corner boys of Chicago to the intellectual temple of Calcutta’s famed coffeehouse; from a Digital Detox retreat in remote Northern California to an intimate confession in Manhattan, we join Dan in his search for true community, spontaneity and wonder in our fractured, hyper-connected world." Run Time: Approximately 80 minutes; no intermission.